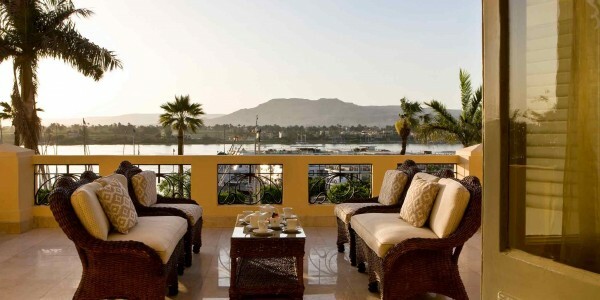 Location: Located on the banks of the River Nile, the Old Winter Palace occupies a stately position on Luxor’s riverfront corniche and is within easy walking distance of Karnak and Luxor Temple. 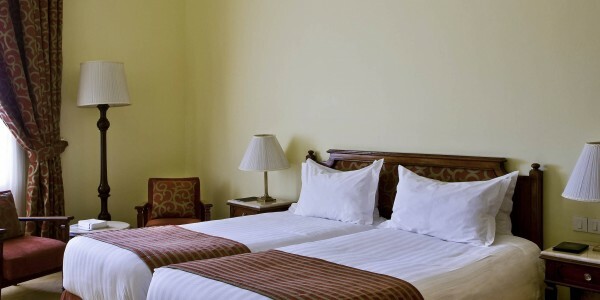 Rooms: 92 rooms and suites. Facilities: Restaurant, bar, laundry, souvenirs/gift shop, bicycle rental, tour desk. 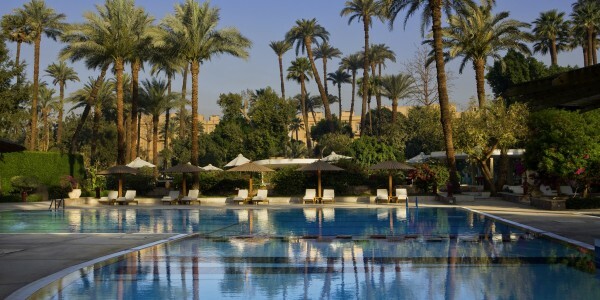 Activities: Massage, billiards, table tennis, outdoor swimming pool. 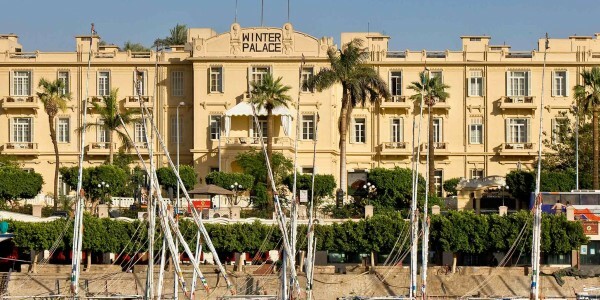 Our Opinion: Set in beautifully landscaped gardens, the Old Winter Palace is a majestic testament to a bygone age of fine living. 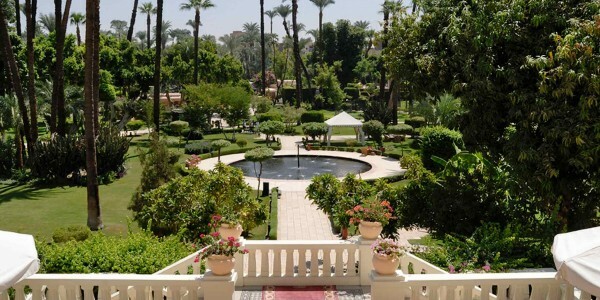 Rooms overlook either the gardens or Nile, and jacket & tie are required by gentlemen in the evenings.